James (Jim) F. Owens serves as counsel to a variety of nonprofit and for-profit health care businesses, with a focus on transactional and regulatory advice. His clients include multi-facility health systems, academic and community hospitals, county medical centers, healthcare districts, children’s hospitals, medical foundation clinics, ambulatory surgery centers, imaging centers, dialysis centers, health plans, physician and dentistry practice management companies, and large medical groups. 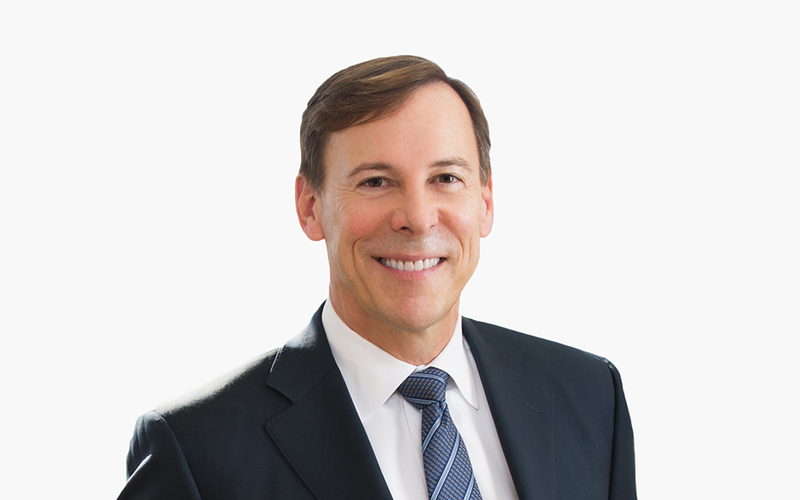 With a health care law practice that spans more than three decades, Jim has substantial experience in corporate and business law, mergers, acquisitions and affiliations, health care joint ventures and clinical integration. He regularly advises clients on compliance with state and federal health care laws. Jim also has experience resolving disputes among health care businesses. Jim is a leading practitioner in physician/hospital clinical integration matters. He has extensive experience working with health systems, hospitals, clinics, provider networks and others on a variety of integrated delivery system matters, including working with business consultants and stakeholders to identify the right physician integration strategy based upon the strategic goals of the organization and the relevant market conditions. He regularly advises on structuring sophisticated incentive compensation systems for medical groups and physicians. Jim is a contributing editor of the American Health Lawyers Association’s (AHLA) Representing Hospitals and Health Systems Handbook, examining the multitude of issues that those who represent hospitals and health system need to be informed.